It's Your Health. Ensure Yourself of the Best Possible Outcome with Regenexx. 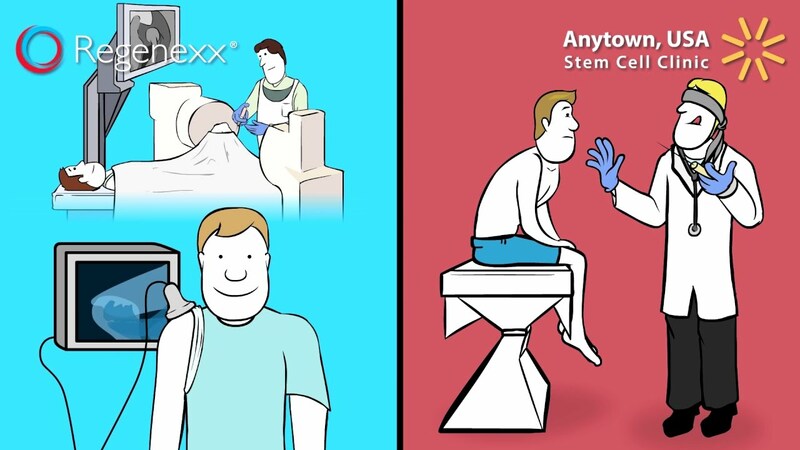 Regenexx and the Regenexx Network, have more orthopedic stem cell experience than any group on earth. 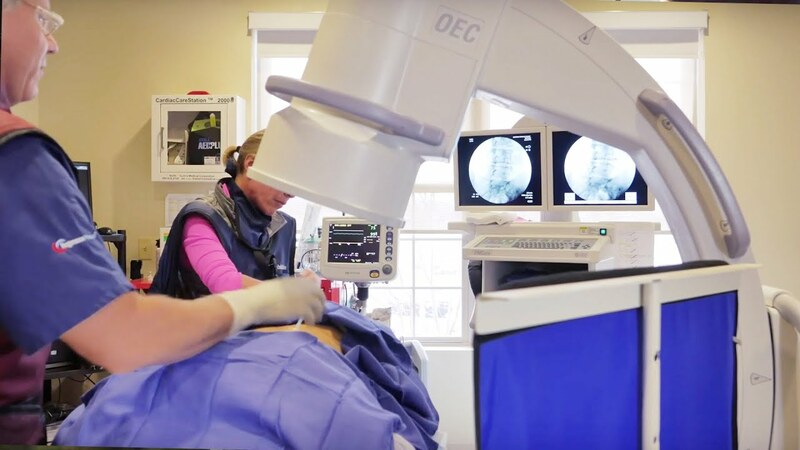 It’s our passion and everything we do in this field is focused on producing the best possible patient outcomes. Not all stem cell procedures are created equal, nor are the doctors who perform these procedures. 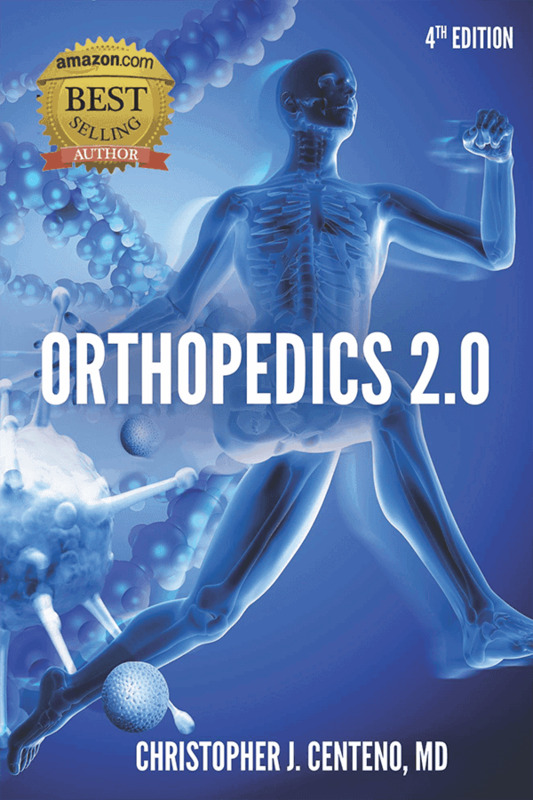 We’re an elite network of musculoskeletal specialists and we are leaders in the rapidly growing field of regenerative medicine. To learn just how different Regenexx is, watch one of the short videos below. 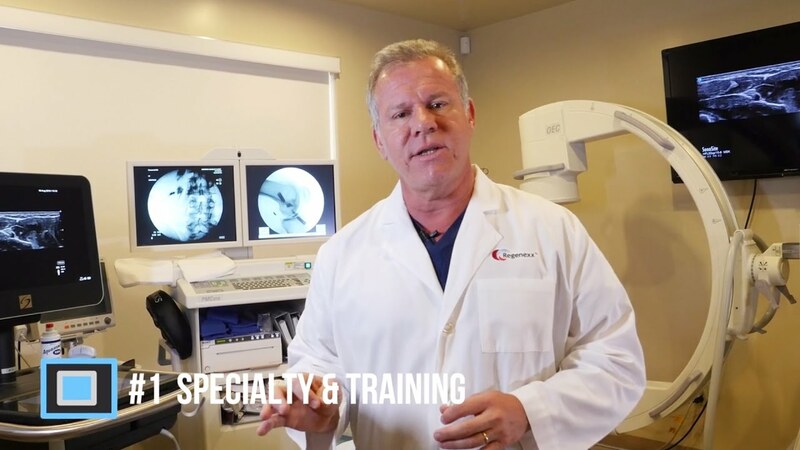 In this video, Regenexx Founder Dr. Chris Centeno reviews the top eight things you should know to get the best orthopedic stem cell procedure.